Did you ever consider RUNNING for a PURPOSE? One busy mother of five felt like that’s what God was asking her to do. She set a goal to train for a marathon in order to raise enough support to build one home for a granny family….but by the time race day came so many people had heard about what she was doing, she raised enough for not just one, not two and not even three…but she got enough support to build FOUR granny-family homes to give a hope and a future to 4 grannies raising a combined 34 orphans! Now that’s an accomplishment that lasts long past the finish line! 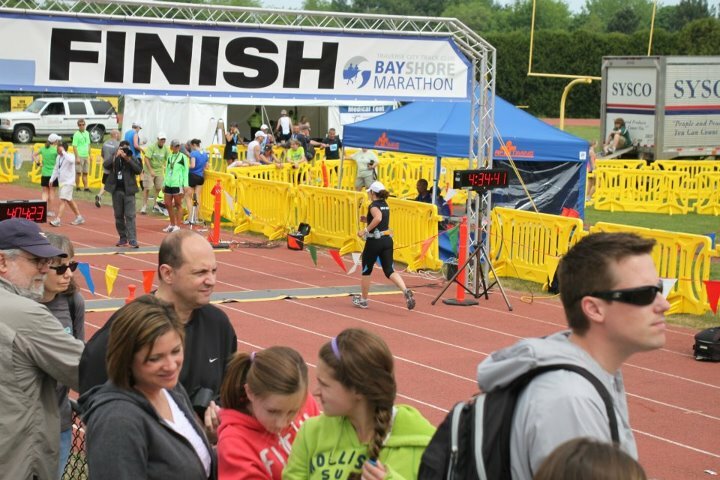 commit to a sacrificial donation to another runner here, and run for a purpose with a team!